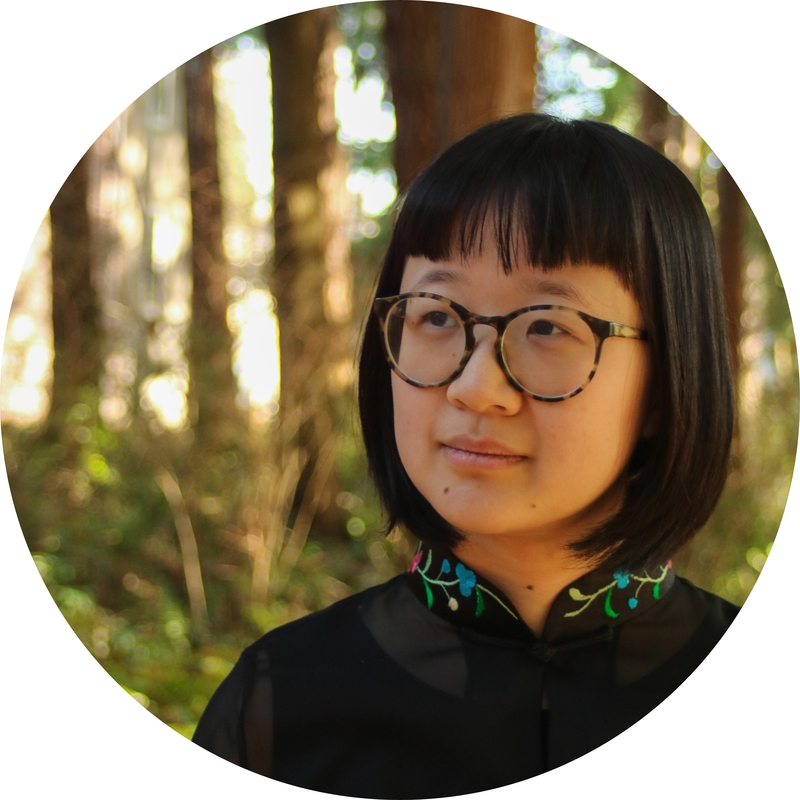 Jane Shi is a Chinese settler who grew up on the traditional, ancestral, and unceded territories of the xʷməθkʷəy̓əm (Musqueam), sel̓íl̓witulh (Tseil-Waututh), sḵwx̱wú7mesh (Squamish) peoples, along with the territories of the Tsawwassen and Stó:lō peoples. Hailing from the islands and mountains of 浙江 (Zhejiang), she was raised on yangmei, quail eggs, and salted water ducks. She is grateful that ACAM gave her the opportunity to make short films with community members. After graduating, she plans to continue editing, writing poetry, and pouring too much vinegar on her jiaozi.